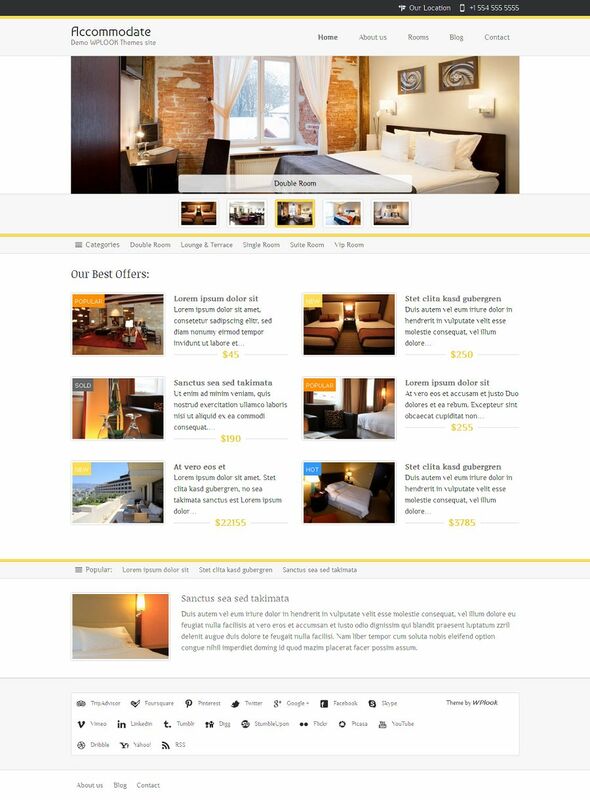 Accommodate is an awesome WordPress theme specially built for hotels, cottages, rental apartments, spa and similar businesses. It comes with a responsive layout that looks beautiful at any size, be it a laptop screen, iPad, iPhone, Android Mobile or tablets. The theme is equipped with an online booking form where visitors can book and share a room. 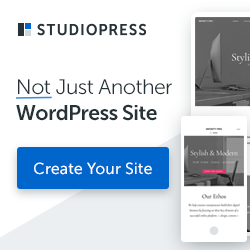 Custom Post Type to add rooms and additional information for your rooms like: photo galleries, price, offer type, location on map and many more. FancyBox Gallery automatically integrates the gallery feature with the FancyBox jQuery plugin. 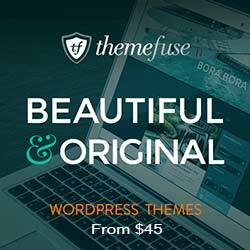 Get $45 off with theme club membership. Use the coupon code "WELCOME" to get the discount.